NEW Goole Pixel 2 the smaller one Leather Case see the DEVICE VERSION AT POINT (1) down below. 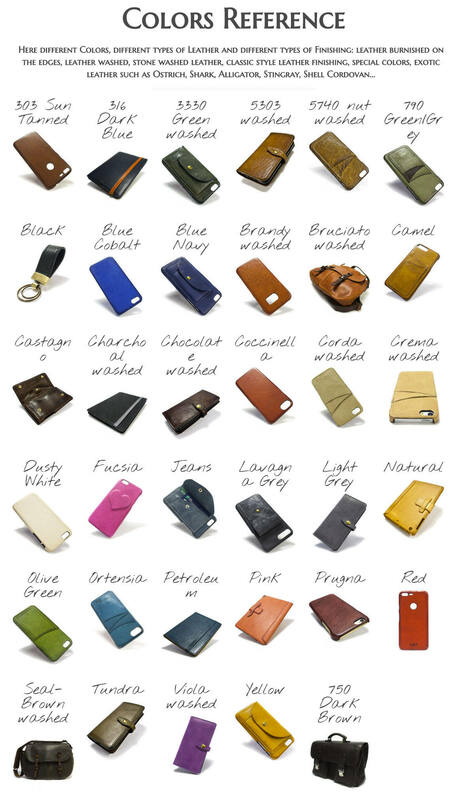 Leather Case Washed leather handmade in Tuscany. 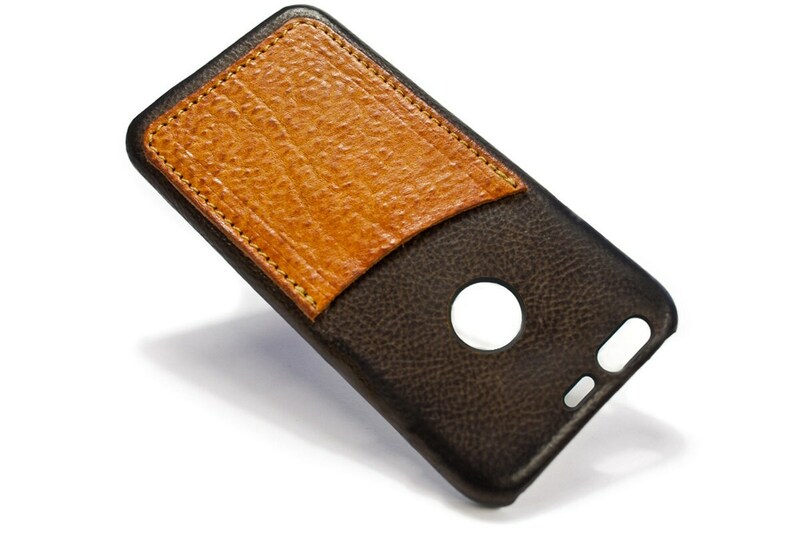 For your Beloved Google Pixel Device made by vegetable Italian tanned leather unique style. Each piece is unique and different from another of the same model. Each piece is handmade by me for you. COW Leather aged, Horse leather Rugged style, Washed Calf leather, Smooth Classic leather Style, Exotic leather as Alligator, Ostrich Python Shark and so on. All of our items are handmade in the Maremma countryside in southern Tuscany. 100% Made in Italy. We use only certified materials 100% Made in Italy. The leather that We use is 100% Genuine Italian Vegetable Tanned Leather, from the best tannery in the world. sustainable process by Italian Tanneries, ISO 9001 Certified. Attention: due to the artisanal process of tanning the leather color may be slightly different from that seen in the photos due to the change in the pH value of each skin. *(note) The delivery time will start after the product will be completed so please refer to days required to produce. What Shipping Methods Available ? -ITALY and EUROPE shipped with DHL Express (1/2 days) as default. VERY IMPORTANT: days rquired for delivery start when goods have been shipped, before shipping there is timing for production few days required to produce each piece made on order. The quality of the product is great but it is not like pictured. The one pictured has cutouts on the back that would fit my phone, which is why I bought at (and my phone is the one specified in their description). The one I got has an oblong cutout that partially obscures my flashlight. I otherwise love this case. Beautifully made -- just what I was looking for! Perfect fit for my Pixel 2. Great minimal leather case for pixel 2. A card just touches the fingerprint cutout, but does not prevent it from scanning, which is good. There is a small lip around the case to protect screen if it falls face down, but top and bottom are exposed. However the quality seems good.